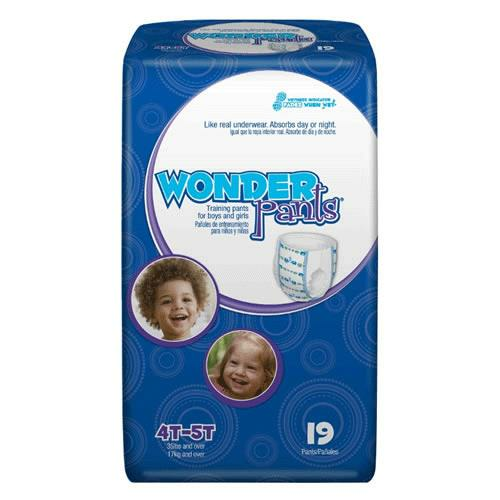 First Quality Prevail WonderPants Youth Training Pants fit like regular underwear. 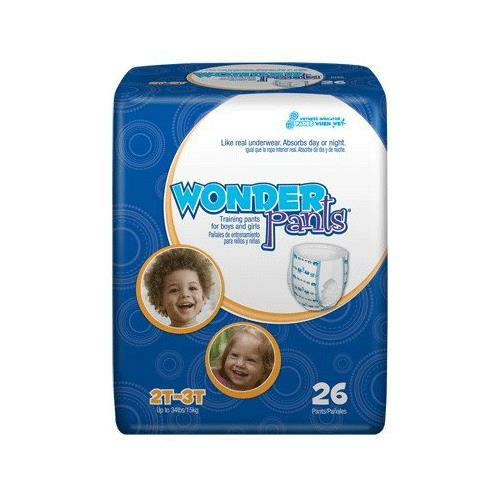 Designs are made to work for both boys and girls and fade when wet to support potty training. 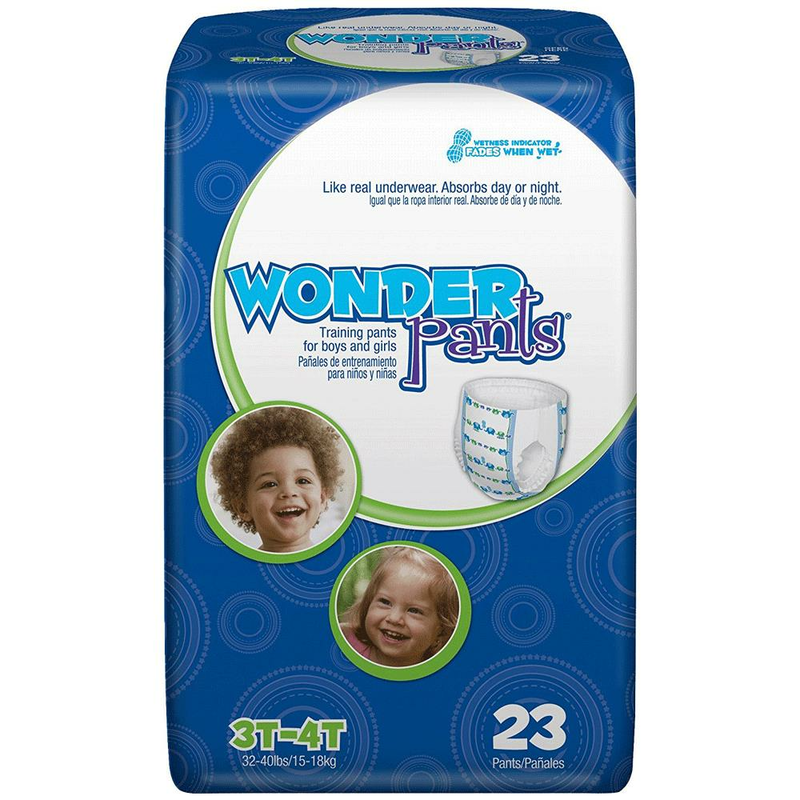 Pants are made up of cottony soft material and have dual leg cuffs for leakage protection. Note: 3 Redemptions Of Prevail Products Per Order Only.